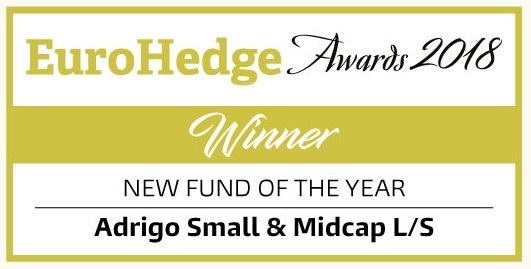 Adrigo Small & Midcap L/S invests in Nordic small & midcap companies, and it is designed to benefit from the unique investment opportunities available in this segment of the stock markets. 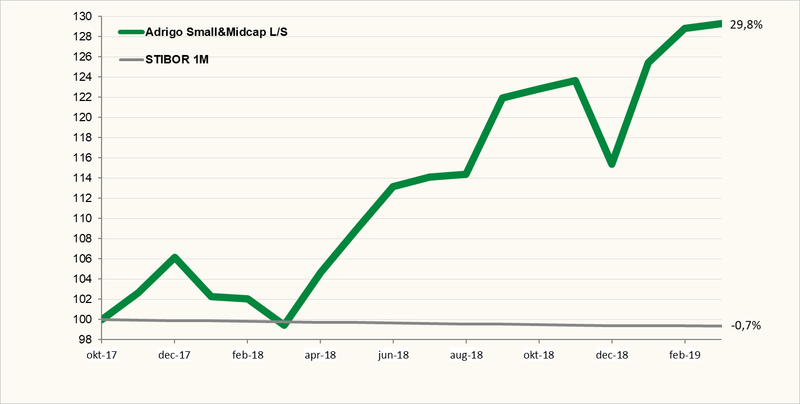 Over half of the companies in the small/mid cap selection that we use lack any sell side research coverage at all, and the remainder are often poorly covered. 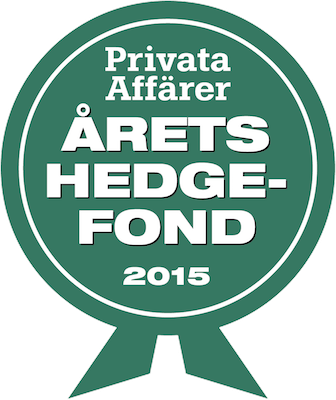 This fund is a strong complement to Adrigo Hedge which has low risk and focuses on larger and liquid companies in the Nordic region. Adrigo Small & Midcap L/S is managed by Staffan Östlin who has more than 30 years experience from the Nordic equity market. Adrigo Small & Midcap L/S launched on November 1st 2017. Application must reach Adrigo no later than three banking days in advance of the last banking day every month. *NAV is calculated on the last banking day each month, and reported after deduction of management fees. An estimate and an indicative NAV is calculated on the last banking day each week, and reported before deduction of management fees. Historic returns are no guarantee for the future. An investment in Adrigo Small & Midcap L/S may rise, or fall, in value and there are no guarantees that investors will be able to redeem all of the capital invested.